I was not aware of that. Cool! I wasn’t aware that Mercer was that involved in Dragon Heist. That’s pretty cool. And you still bought Ravnica??? What classes are going to be in here? I know they’ve created a magus class in the past I hope to see it in here. No additional base classes will be appearing in this book. 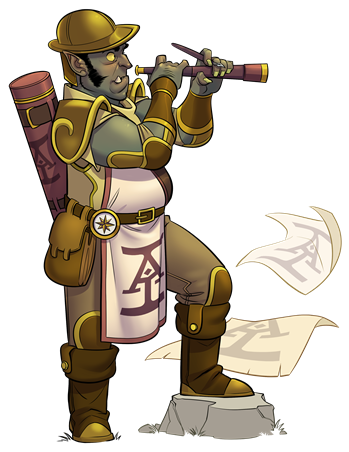 Acquisitions Inc. roles, such as occultant and documancer, are additional forms of character progression specialization that exist independent of your class progression. How are people getting upset that this book is not available for preorder when it clearly says it’s going to be available to preorder on Beyond on Monday? DnD Beyond preorders start Monday, guys! It's not a PA exclusive. The fact that DDB posted this heavily implies (although of course does not confirm) that it'll be available here. 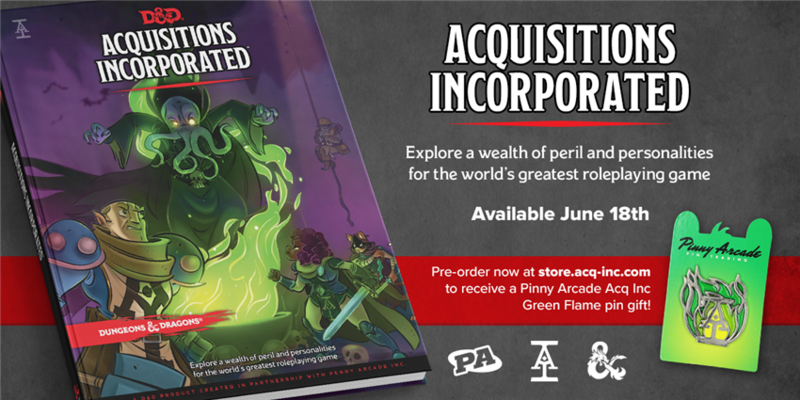 The article itself states, "The book is also available for pre-order on the Penny Arcade store at this very instant, and will be available for pre-order on D&D Beyond and at other sources by Monday 4/1." It'll be preorder-able DDB this Monday, unless they pull an April Fools' (which I highly doubt). 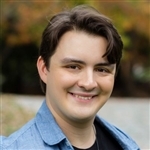 A widely popular group who has been a big part of the gamer culture for 20+ years has been partnering with Dungeons & Dragons for the past 11 years. This partnership and popularity has led to their publicly broadcast games, Dungeon Mastered by Wizards staff such as Chris Perkins and Jeremy Crawford, to be declared canon to the Forgotten Realms setting. 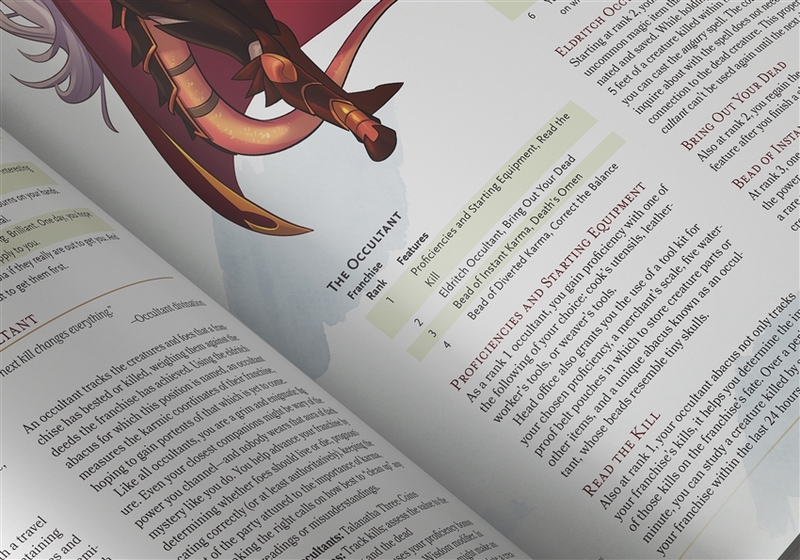 It has now culminated in a sourcebook providing DM and player options derived from their unique style. Penny Arcade is a webcomic that started in the late 90's, mate. 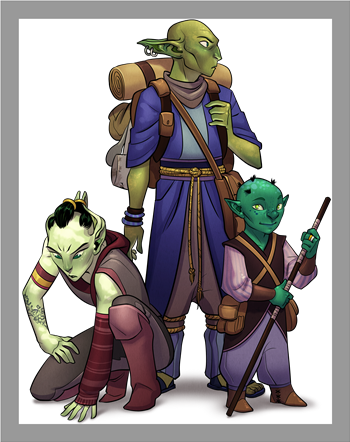 Acquisitions Incorporated is not a younger generation DnD thing - don't let the art style deceive you. Interesting... I'm excited for this book and I'm really happy for the people over at the C-Team... but I really don't want to see the Acq. Inc version of Forgotten Realms become the 'cannon'. I don't mind the tongue-in-cheek references that it is 'cannon' that Omin is a masked Lord, but the Verdun as an official race? Ugh. I've seen the episodes where they were 'created' and... It's a great show, good for a laugh, but I'll pass on the big changes to the Realms coming from someone's home game that borders on parody. I love the cast big time. But I've been a big fan of the Forgotten Realms since I was a child, and Acq. 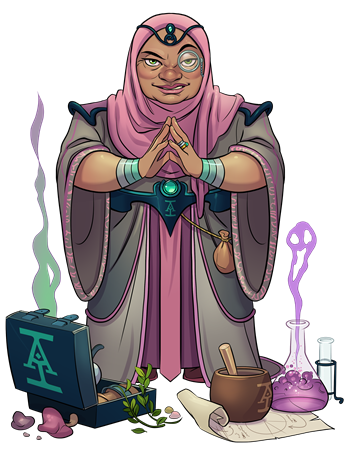 Inc. as fully realized cannon FR and not a homegame-version particular dimension in-joke would be like someone's absurdly powerful Fanfiction OC showing up in a Star Wars movie. Like suddenly they reshoot one of the original trilogy and Starkiller comes in and just wrecks the place. 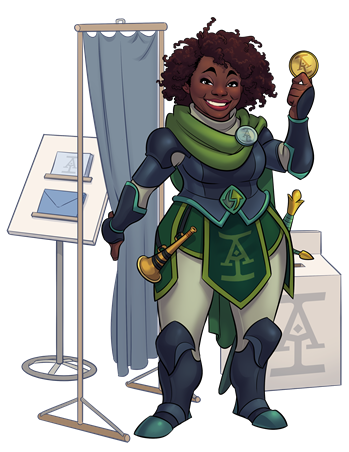 Anyways though, I do look forward to picking up the book and using it for inspiration, and I am super happy to see the PA Acq. Inc. group get bigger and better, and I wish them success.